The decision to settle your workers' compensation can be a difficult when when the circumstances of a particular situation are complicated. Agreeing to a settlement presented to you by your employer or their insurance company is not necessary, but it's worth it to consider if it is in your best interest. 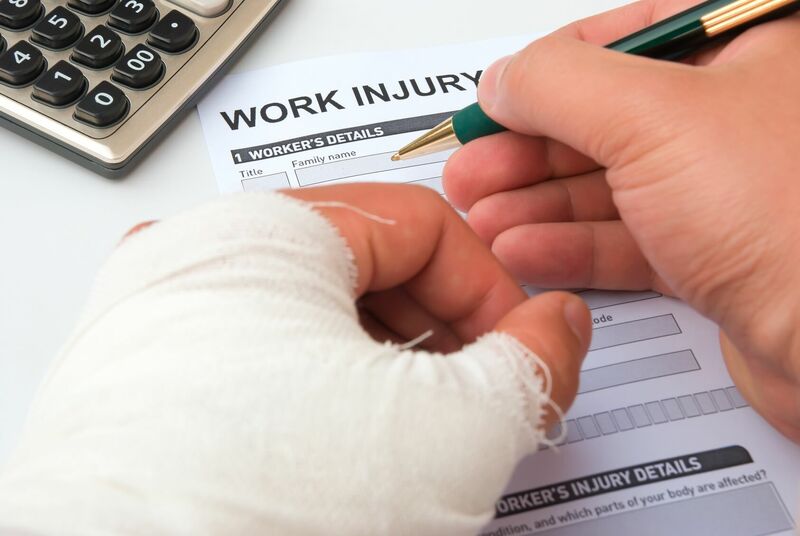 Consulting an experienced work injury lawyer before making any major decisions in regards to your workers’ compensation benefits is a must. He or she can help you consider the benefits and drawbacks to receiving a settlement before signing an agreement. Consider that once a judge approves your settlement, you may not be able to reopen your case or request additional benefits at any point thereafter. Workers’ compensation settlements must be approved by a workers’ compensation judge. The settlement is finalized during a hearing at which you will present the agreement and give testimony. If the judge feels it is fair and reasonable, he or she will approve the settlement. There are several important factors to consider when deciding whether to settle. Termination of benefits: When you agree to a settlement, you typically give up your right to receive ongoing payments in exchange for a one-time lump sum payment. But, if you spend the money all at once, you may be left without adequate compensation in the future. Future medical treatment: If you are likely to need surgery or additional medical treatment in the future, you may not want to give up your right to future payments. Consider whether the amount you would receive in the settlement will be enough to cover all your medical bills for the duration of the injury. Timing: Workers’ compensation claims may be settled as early as four months after your injury in Pennsylvania. However, it is often in a workers’ best interest to wait until they reach maximum medical improvement, so they can more accurately assess the value of the settlement. Workers’ compensation hearing: If you agree to a settlement, you avoid the often lengthy and difficult process of going to a workers’ compensation hearing. However, going to trial is always risky, and you may even end up with less than you were offered in the agreement.